The Oakland Raiders are a young and incredibly exciting team. Raiders fans are some of the most intense in the country and should be even more intense knowing they’ll only have a couple more years to watch the Raiders in Oakland. If you’re a fan, you should be happy to know you can watch Oakland Raiders online without cable. There are a bunch of services out there that’ll let you stream popular TV channels without needing to pay for a cable package. Some of these will be incredibly helpful during the NFL season and will definitely let you watch the Raiders game online. Hulu Live is going to offer you a chance to watch most of the Raiders game without cable this season. You’ll get over 50 channels in their basic package, which will include ESPN, and most local channels. The local channels will depend on your specific location, but Hulu Live offers more local access to more areas than any other streaming service. If you’re in a city without local channel access, you may be able to watch the game with TV Everywhere apps like the NBC or FOX Sports app. A cloud-based DVR will come with your account. You’ll be able to record up to 50 hours or you can add more storage if you need it. You can also add channels like HBO and Showtime to your package. In addition to all of this, you also receive Hulu’s popular on-demand service as part of your package. You can stream on two devices simultaneously, but this can be upgraded to unlimited streams if you need more. You can learn even more by trying the Hulu Live free trial for yourself! DIRECTV NOW, the streaming service from AT&T, will also offer ways to watch Raiders game online. Nationwide, you can watch any games on ESPN, and in specific areas, there will be NBC and FOX live streams. The service costs $40 per month and offers a full package with more than 60 channels to stream. If you have more questions, head over to our DIRECTV NOW review. If you want more than 60 channels, you’re in luck! DIRECTV NOW offers multiple packages to choose from and each one is larger than the last. The largest package offers 120 channels. The guide is similar to cable and easy to use. You can add channels like HBO to your package for a small fee. Streaming DIRECTV NOW is easy. You can stream on mobile devices, Chromecast, Apple TV, Fire TV, and most other streaming devices. 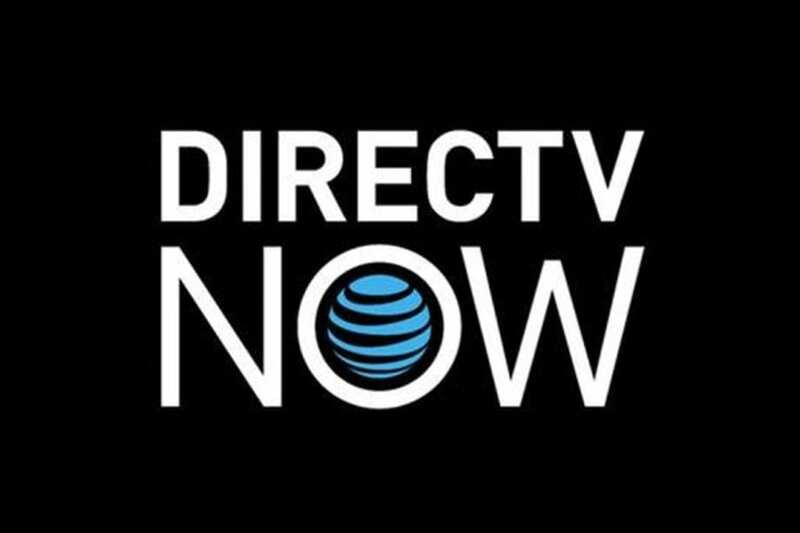 Sign up for a free week of DIRECTV NOW! Dish Network’s streaming service, Sling TV, will let you watch an Oakland Raiders game live stream. The “Sling Blue” package costs $25 per month and will be your way to watch games on NBC or FOX. These are only available in select cities live but also come on-demand. “Sling Orange” also costs $25 per month and offers ESPN nationwide alongside about 30 other channels. Since you need channels from both packages you can combine the two packages for a larger, $40 package. Whether you have local access or not, if the channels come in your package you may be able to use the FOX and NBC sports apps to watch the games live. 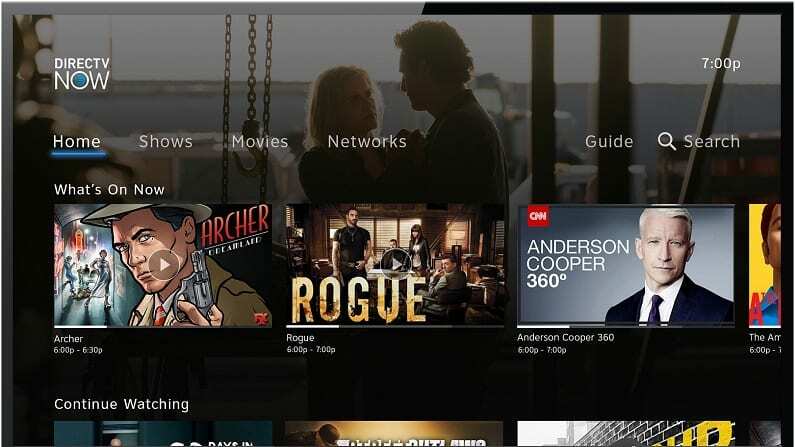 These TV Everywhere apps also give you a chance to watch more TV, as they offer on-demand content separate from what you’ll find in your Sling TV interface. 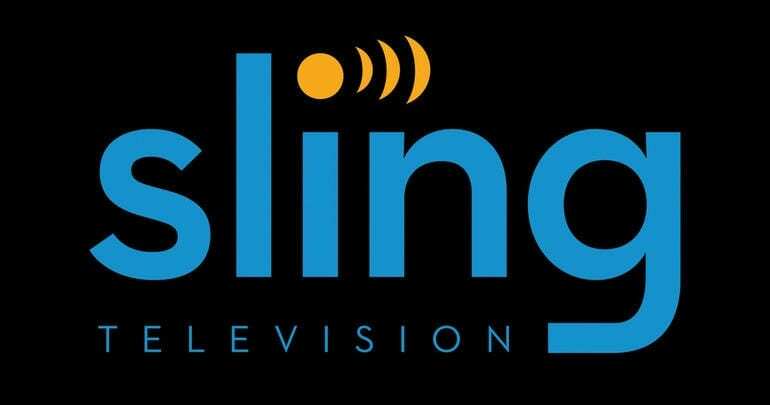 You can stream Sling TV on Roku, Fire TV, Apple TV, Chromecast, mobile devices, and more. 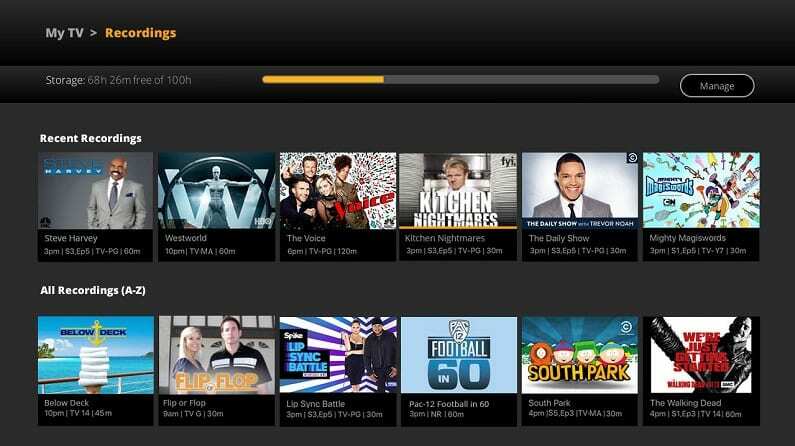 We’ve got even more information on the service in our Sling TV review. fuboTV is one of the few sports-centered streaming services you’ll find. This service offers 70+ channels and the majority offer sporting events and/or commentary. You’ll have access to NBC, CBS, and FOX either on-demand or with TV Everywhere apps. Some cities will get these local channels in their live package, it just depends on your location. fuboTV does not offer ESPN, but it does have the local access you need to watch the NFL. In addition to the channels already mentioned, you’ll have a wide variety of regional and international sports channels. 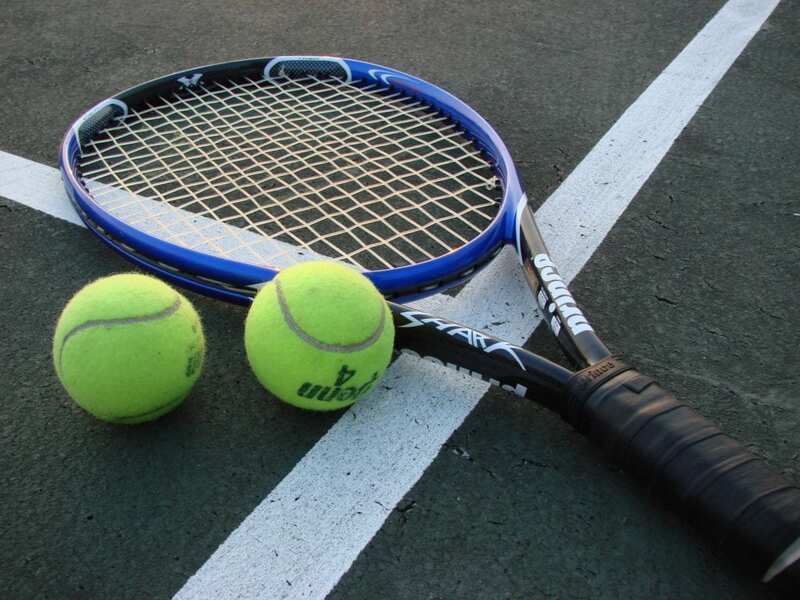 Should you want more sports, there are channel add-ons available at a small fee. You can watch more sports and other TV in your on-demand library. Like other services, if you need to record something you’ll have access to your own cloud-based DVR. 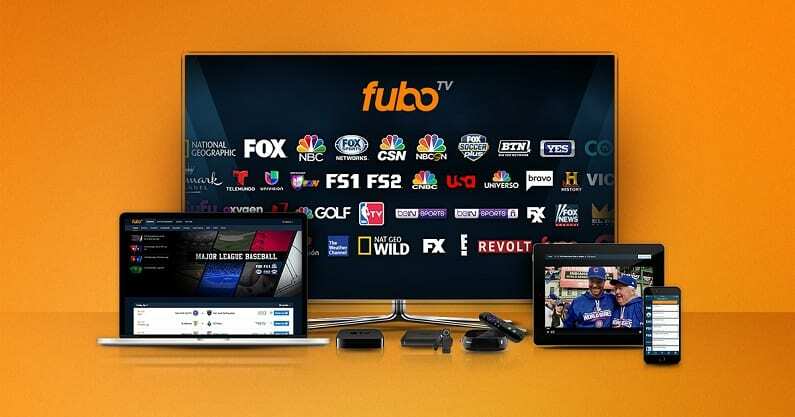 fuboTV packages offer a discounted rate for the first month, which is $40. After that first month the price goes up to the regular price of $45/month. You can watch your favorite sports and shows on computers, mobile devices, Chromecast, Roku, and more. Our fuboTV review is a great source of information. YouTube TV might be a newer service, but they are certainly another good option to stream some football this season. 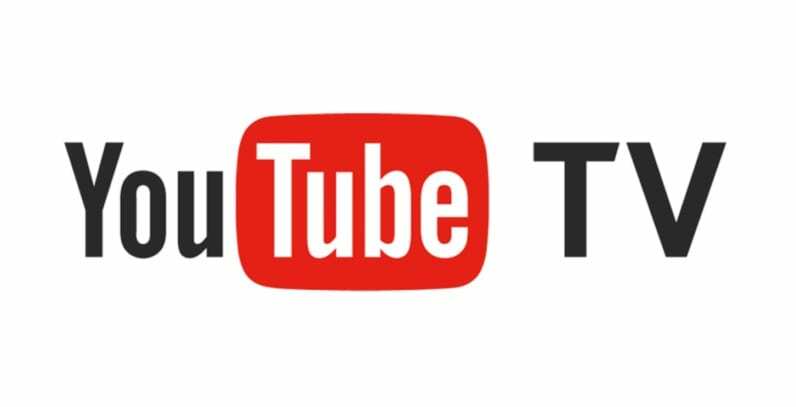 Every area that has YouTube TV will have access to some local channels. How many depends on the area, but most markets receive at least three local channels. 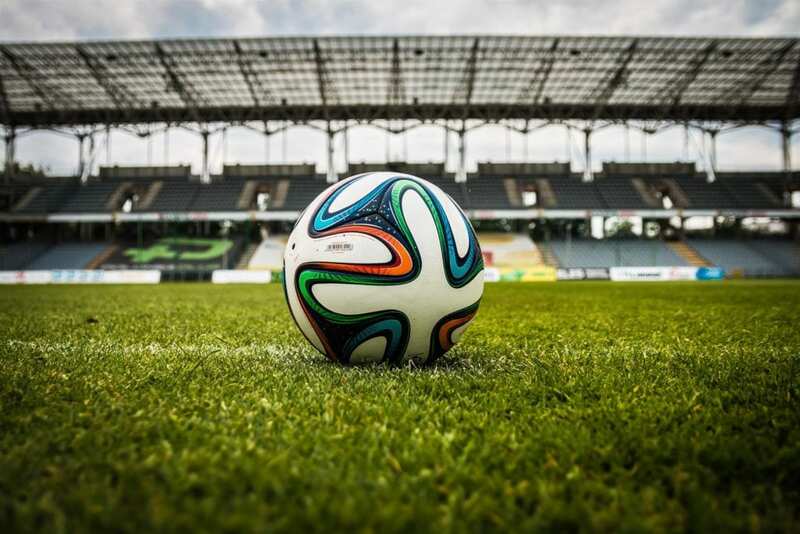 These channels can be used to watch football nearly all weekend! 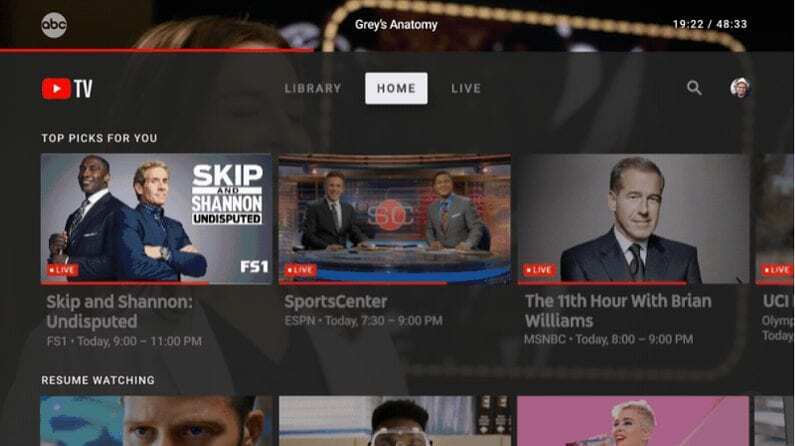 YouTube TV also offers ESPN. You’ll have over 50 channels, which will provide plenty to watch from sports to movies. You won’t be able to stream on Fire TV devices, but you will be able to stream on most other devices, including mobile devices, which stream on a well-thought-out app. A cloud-based DVR is available in your package. This on its own isn’t that special, as many services offer a version of this. What makes it special is that you get unlimited storage at no additional cost to you. You can store videos for up to nine months. This means that if you like to binge-watch you’re in luck! You can store videos and watch them when you want! You can get YouTube TV for $40 per month. If you want to learn more, our YouTube TV review is a great way to do it! Sony’s PlayStation Vue will offer similar options as the other services to watch the Raiders game online. In certain areas, you can watch on CBS, FOX, or NBC, while ESPN is available throughout the U.S. The starting price is $45 per month, but this may vary based on what channels you ultimately get. If channels aren’t available live, you should be able to watch the content on-demand. You’ll also have access to TV Everywhere apps that will allow you to watch the game live. 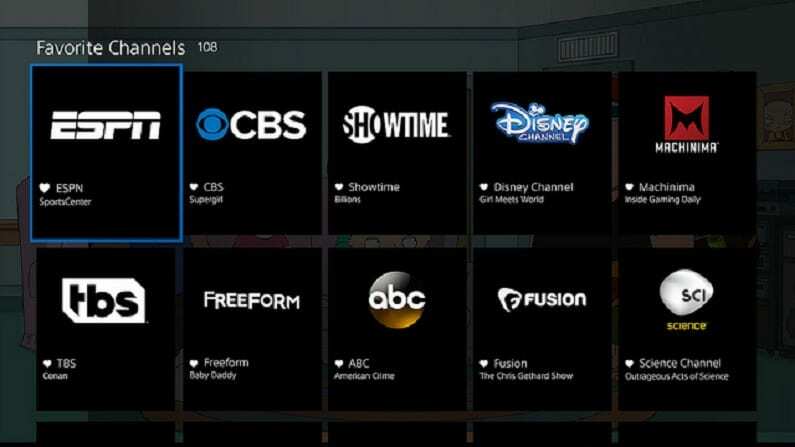 PS Vue offers multiple packages, with the smallest offering 50 channels and the largest offering close to 100. Due to the huge PlayStation Vue channel list and a cloud DVR, this is a prime option for a full cable replacement service. PS Vue allows you to stream up to 5 shows on 5 different devices. If you’ve ever had to share a streaming service and wait for a chance to watch something you know how annoying that can be. Well that shouldn’t happen with PS Vue. You’ll have a DVR that comes with your account and you can create multiple profiles for it, if you are sharing your account with others. You’ll be able to stream PS Vue on PlayStation 3 or 4 gaming consoles, mobile devices, Roku, Chromecast, and more. Stream using your PS3 or PS4, or other devices like Roku, Apple TV, mobile, etc. You can try it out yourself with a 5-day free trial and watch Oakland Raiders online free! Take a look at our PlayStation Vue review to learn more. 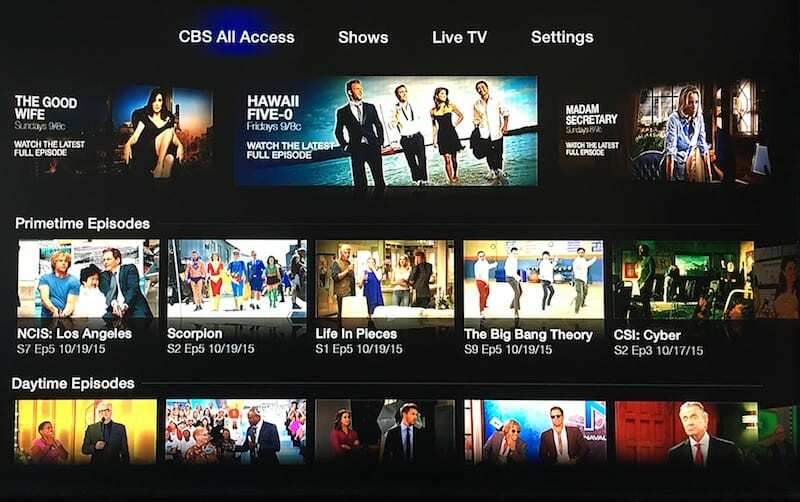 CBS All Access is a niche service that provides streamers with access to the CBS live stream. Obviously, this is helpful if you want to watch the occasional Oakland Raiders live stream, but it’s even more helpful if you don’t get CBS with another streaming service or antenna. For just $6 a month with limited commercials or $10 to go commercial free, there isn’t much to complain about here. While live stream access on its own is pretty good, you also get a full on-demand library of CBS shows. This includes everything that’s currently airing on CBS and a large selection of older CBS shows, too. Many of the shows offer full seasons and the older shows often provide the entire series. 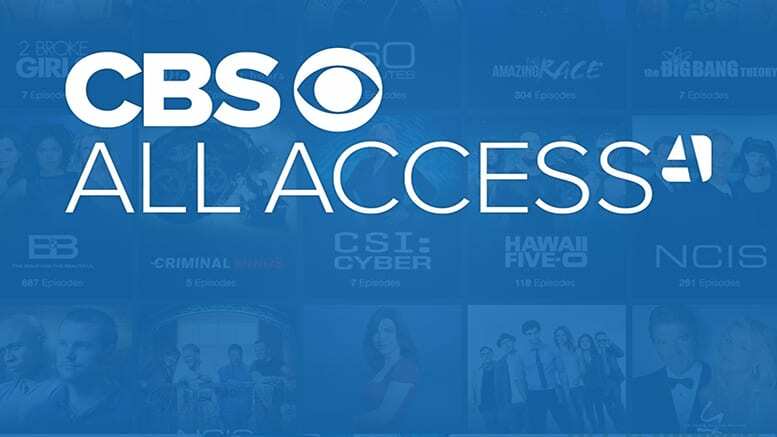 There is a growing, but currently small list of CBS All Access originals in the on-demand library, as well. You can learn more with our CBS All Access review. Amazon Prime isn’t usually the first choice when anyone thinks of watching the Raiders. However, thanks to a partnership with the NFL Prime members are able to watch a Thursday Night Football simulcast on Prime Video. This isn’t going to cover every Raiders game – or even most of them, but if you’re already a Prime member it’s a great add-on to the service. If you’re not a member, it’s one of the many reasons to consider becoming a membership. And with the Amazon Prime 30-day trial, you’ve got plenty of time to learn whether or not Prime is right for you. Beyond free TNF access you get free 2-day shipping (the more you shop, the more your membership pays for itself). 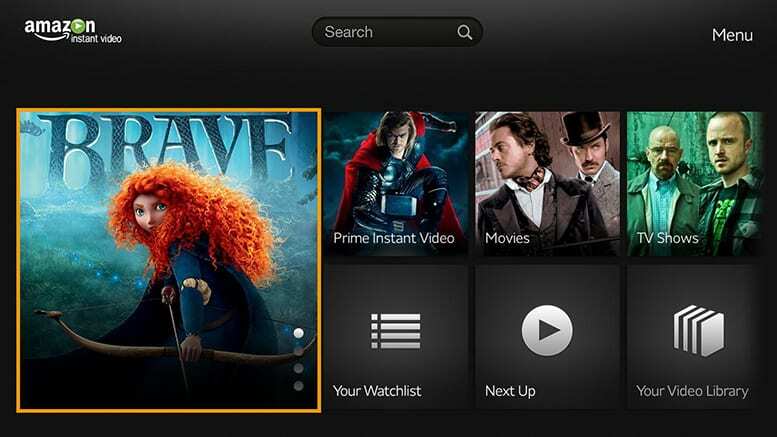 You also get the Prime Video on-demand library, which offers Amazon Original content, movies, and hundreds of TV shows from the US and international shows. This is just a small sampling of what you’ll receive. You’ll be able to stream Prime Video and TNF on most devices including Apple TV, Fire TV, Chromecast, computers, mobile devices, and more. You can check out our Amazon Prime review to learn more. 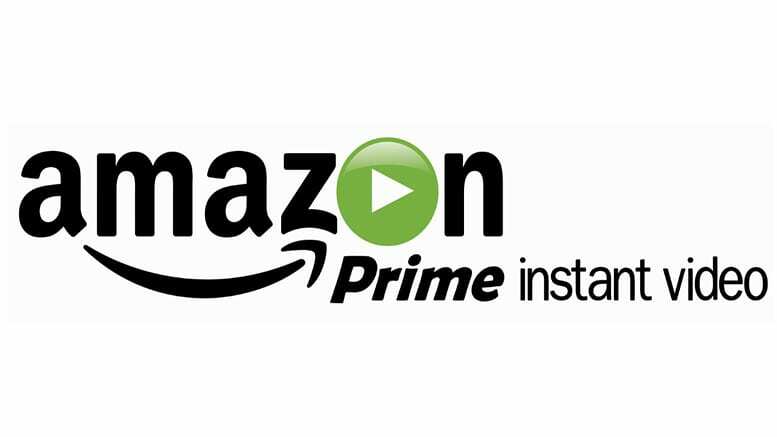 Don’t forget to sign up for the 30-day Amazon Prime free membership. 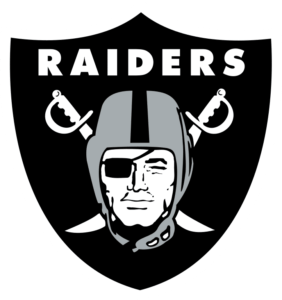 NFL Game Pass might be an option for you to watch some the Raiders games live streaming. While pre-season games are available in live stream, the regular season games are available on-demand. This could be a great choice for some, especially if you live outside the Bay Area. 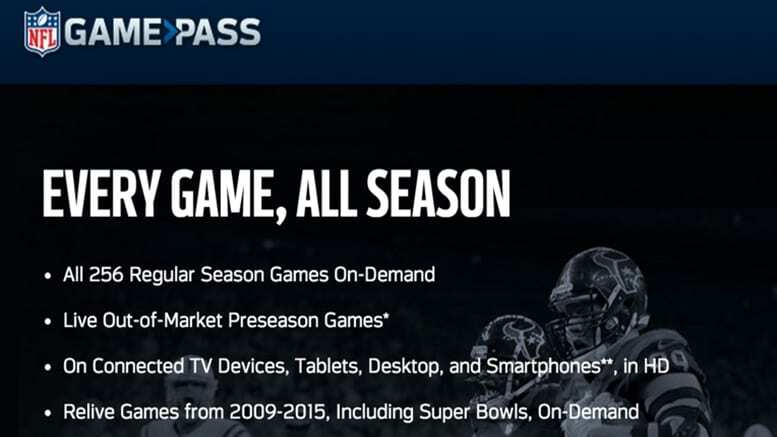 NFL Game Pass isn’t going to be a perfect solution if you want to watch the game in live stream, but it is a good option if you want to watch as many games as possible this season. The best part of NFL Game Pass is the on-demand library. You’ll get football-themed TV shows and movies, but more importantly you also get the current and many former seasons of NFL action. This includes the Super Bowls for all available seasons. If you want to watch a game and don’t have a lot of time, you can watch a “condensed” game in under an hour. It’s the entire game without any of the non-football action. If you are an NFL fan from across the pond, you’ve got options too. Check out NFL Game Pass Europe or NFL Game Pass for everyone else. 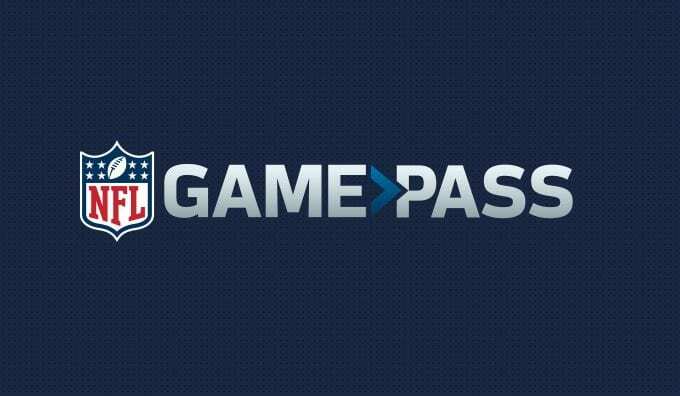 Read our NFL Game Pass review to learn more or just sign up for the free trial and give it a shot. Check out our NFL guide so you don’t miss a game this season. If you’re looking for ways to stream other sports, you should visit our full sports guide.